David represents businesses in a variety of complex commercial litigation matters. 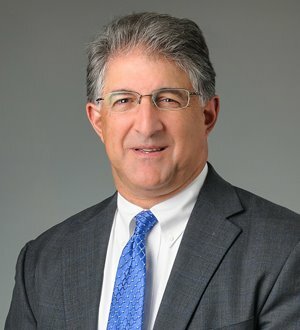 His litigation practice includes environmental, coal, agribusiness, toxic tort, securities and antitrust matters, as well as all types of business disputes. He also serves many medium and small businesses as outside general counsel. David has previously served in a variety of firm management positions including Partner-in-Charge of the Lexington office and is a member of the firm’s Compensation Committee.